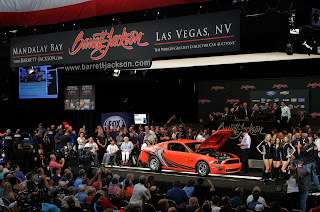 Ford took the automotive industry by surprise when it unveiled the 2013 Shelby GT500 back in November. 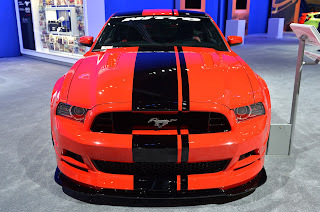 With its 5.8-liter supercharged V8 producing 650 horsepower and new aerodynamics allowing for a top speed of 202 mph, the new GT500 is unequivocally the most impressive Mustang to ever come from the factory. However, with the next generation Mustang coming in 2014 as a 2015 model, what’s in store for the GT500′s future? Will there even be a Shelby GT500 when the next generation Mustang is introduced? 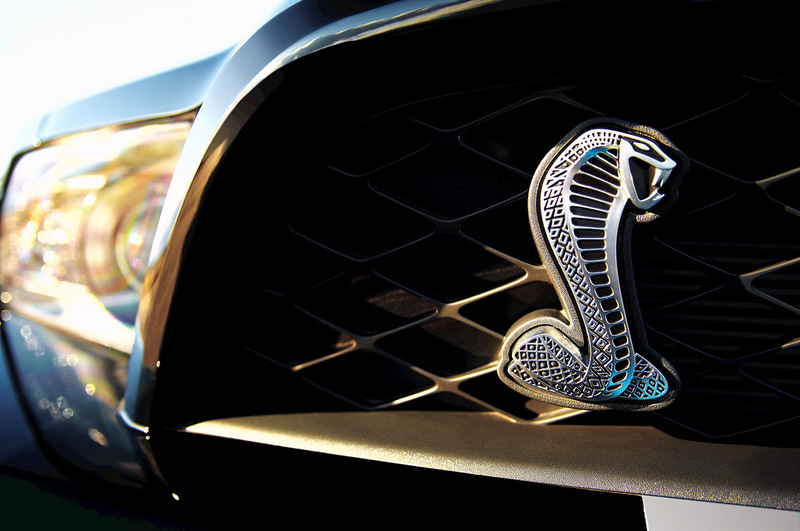 Ford could easily return to using the SVT Cobra name or even go with a completely different moniker. This entry was written by by Novocaine (Ford Mustang) and posted here on Monday, April 9th, 2012 at 10:58 am and is filed under Reviews. This article was not written by us, rather gathered using RSS feeds listed here. We take no credit for this article. You can leave a response, or trackback from your own site.